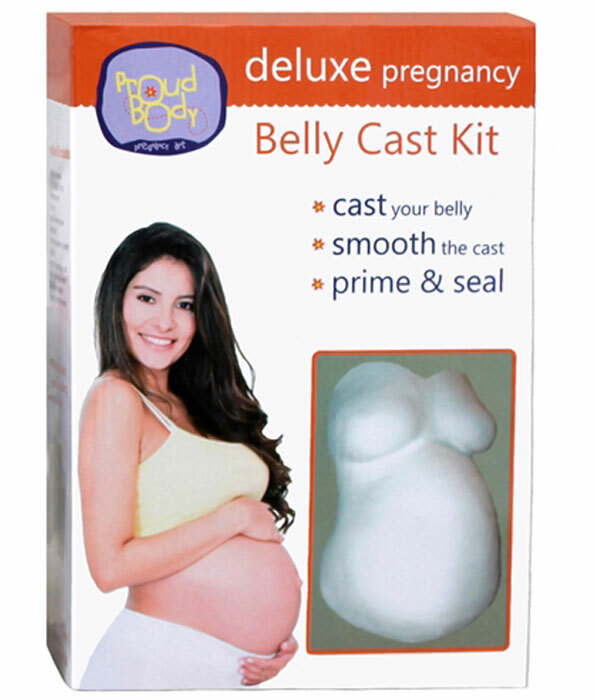 Our deluxe belly cast kit helps you create a pregnancy plaster cast of an expecting mother’s beautiful pregnant form. A pregnancy belly cast is a plaster cast made of an expecting mother’s beautiful pregnant form. 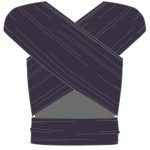 Making a pregnancy belly cast with a loved one in the privacy of the mother’s home is an easy project that is made in as little as 30 minutes. No mixing of messy materials is required and the end result is a perfect 3D memento of an expecting mother’s belly or torso. 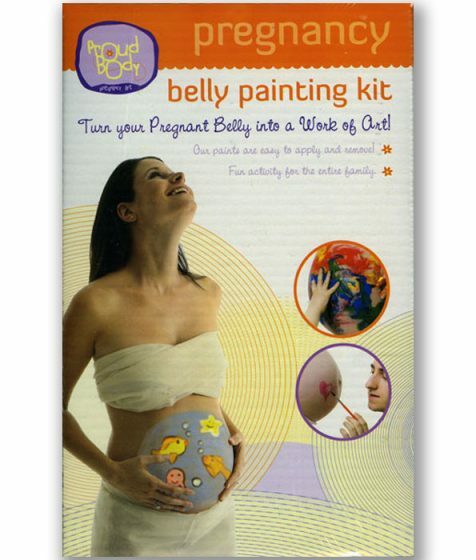 Want to paint your completed belly cast? Then this is the kit for you! The DELUXE kit not only contains one more roll of belly casting material than the BASIC Pregnancy Belly Cast Kit, it also includes everything needed to prepare your belly cast for decorating: sanding screen, belly cast finishing sealant (gesso), sponge brush to apply the sealant and belly cast smoother to smooth the surface of your belly cast. We’ve also included a colorful Casting & Decorating Ideas sheet shown below to give you hundreds of decorating ideas! With the DELUXE kit, you will achieve the smooth surface shown by this image of the white white belly cast. 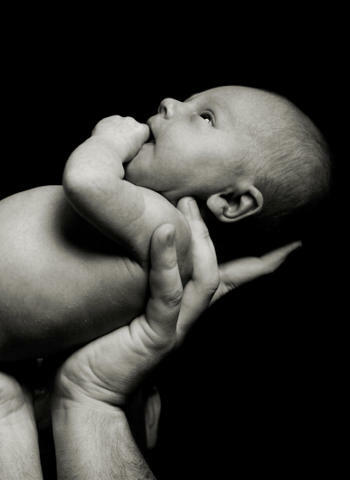 A pregnancy belly cast is created by applying several layers of wet plaster strips to the front of the mother’s body. After the strips have set, they will hold her shape and the belly cast will come away from her body and she will capture how beautiful she looked during her pregnancy. There are two different pregnancy belly cast kits. 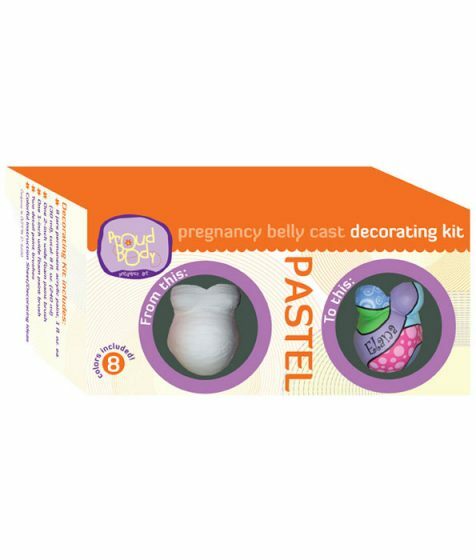 The DELUXE pregnancy belly cast kit contains the works! It not only contains everything needed to make a belly cast, but also all the materials needed to prepare a belly cast for decorating. 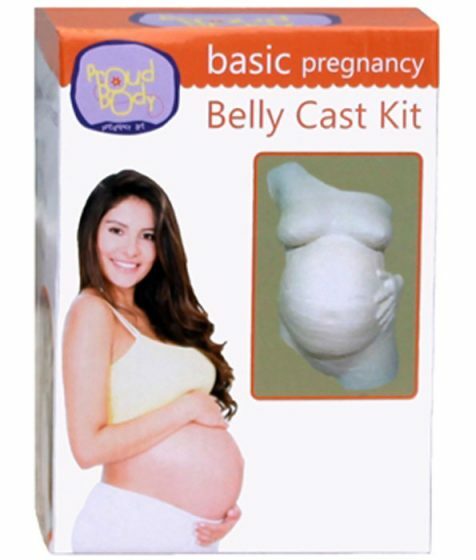 The BASIC pregnancy belly cast kit contains everything needed to make a basic belly cast but with no sacrifice in quality. 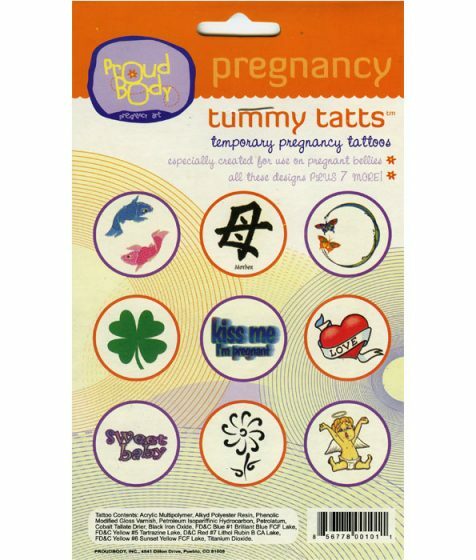 It does not contain finishing materials to prepare a belly cast for decorating. 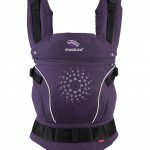 With kit comparison below, you can read about each product included in each kit in detail.